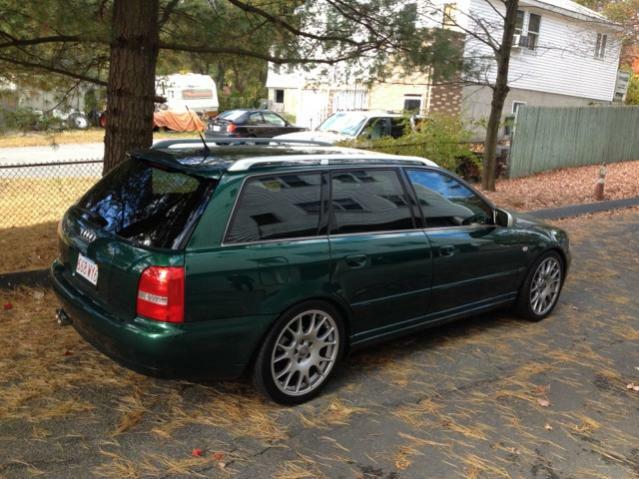 I recently got my S4 Wagon tinted at Tint King, Inc in Billerica, MA. I did some research to find the best window film on the market and came across FormulaOne Series. It did wonders, not only esthetically from inside and out but also comfort wise from the sun. I highly recommend seeing the guys at Tint King. They have the worlds best tinter from the IWFA tint off, which shows the high attention to detail. 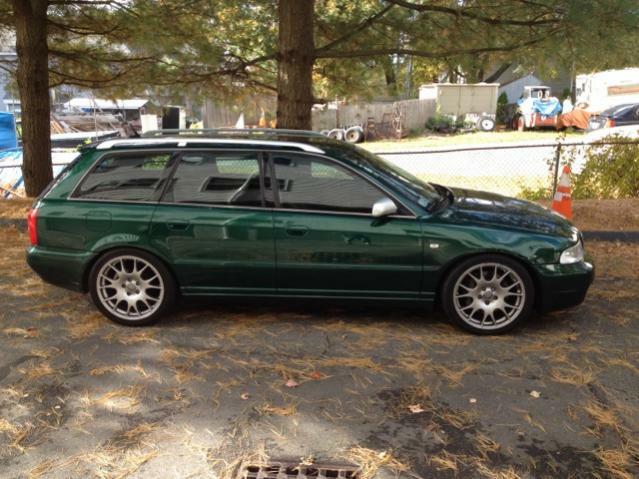 My S4 Wagon came out looking great! Couldn't be happier. It brings a whole new look and feel to the car. b5 A4 window tint = how much$......?